Anne Salmond is principal of Wanaka architecture practice Salmond Architecture Ltd.
She is interested in design which is appropriate and sustainable in the unique environment of the Queenstown Lakes District and beyond at both the urban scale and the individual building scale. 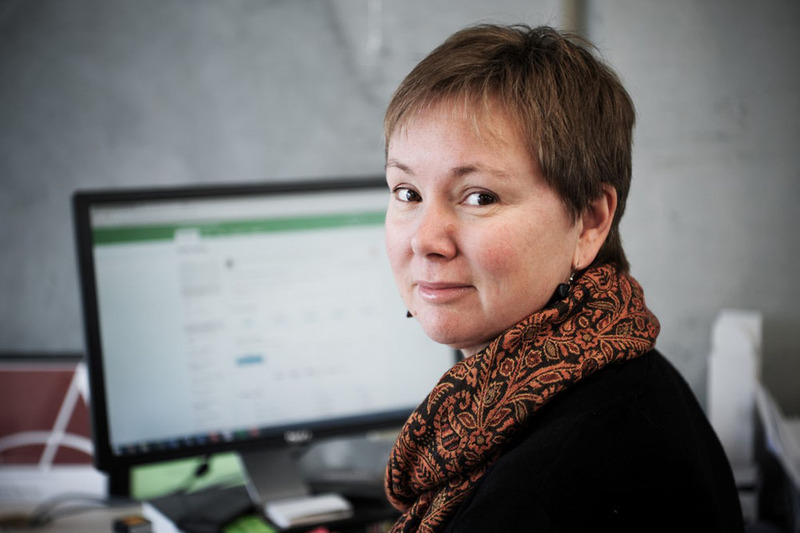 Her practice has received a number of design awards for buildings in both Wellington and the Queenstown Lakes District. 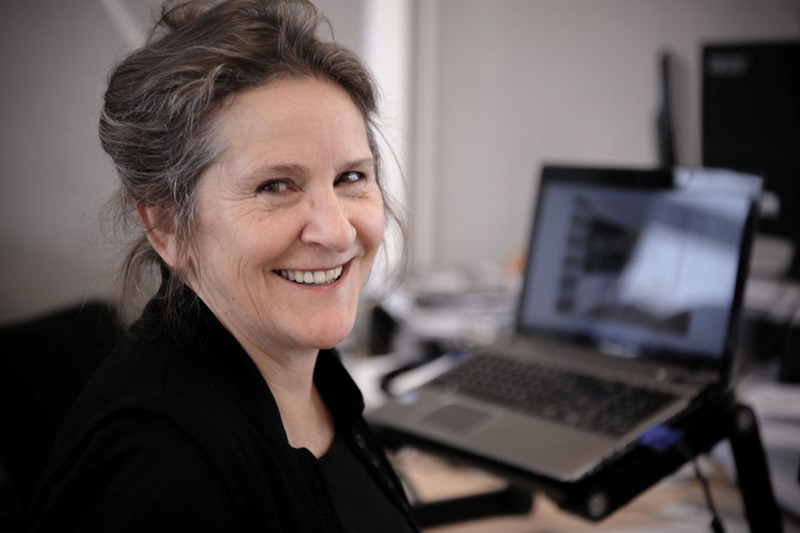 Anne started Salmond Architecture in Wellington in 1988. Salmond Architecture moved to Wanaka in February 2000. Anne has been an active contributor to the professional organisations she belongs to. Jo Underwood started her study in Auckland, she then moved overseas, continuing study and work in both the United Kingdom and Australia, her extensive work experience covers residential, commerical and hospitality. 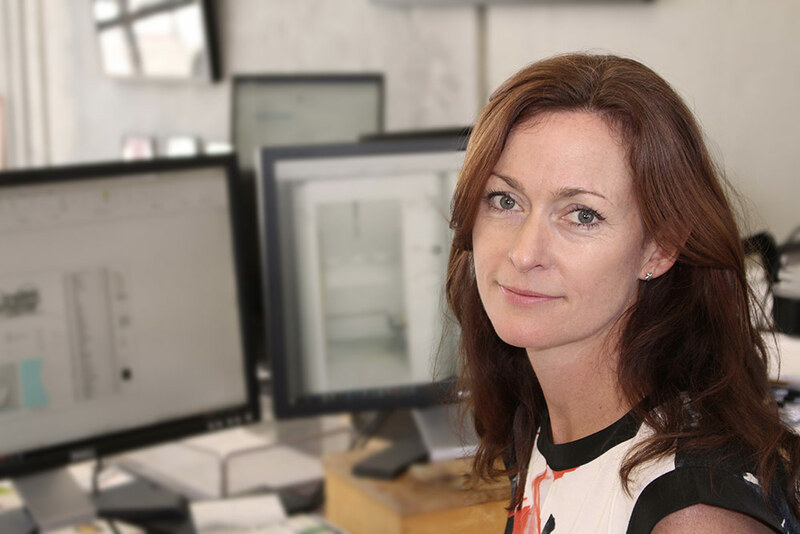 Kellie Bailey has over 20 years experience in administration in the design and construction sector, she joined Salmond Architecture in 2015.